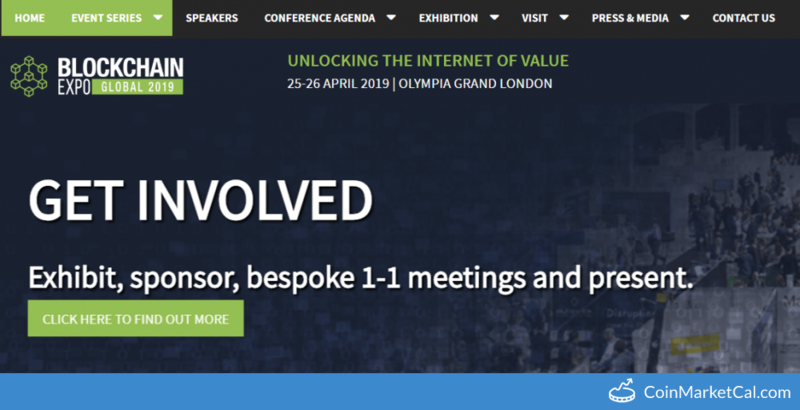 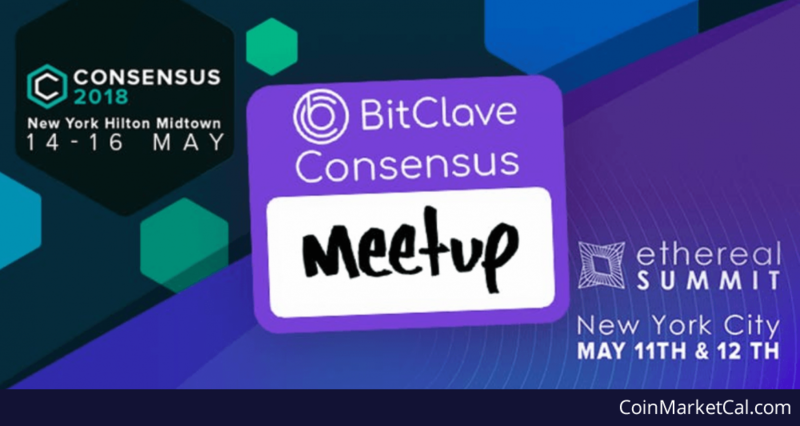 BitClave aims to be a decentralized platform for businesses and customers. 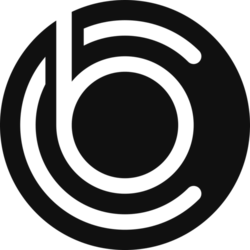 The BitClave platform has two ERC20 tokens on the Ethereum blockchain: The BitClave currency token and the reward token CAT. 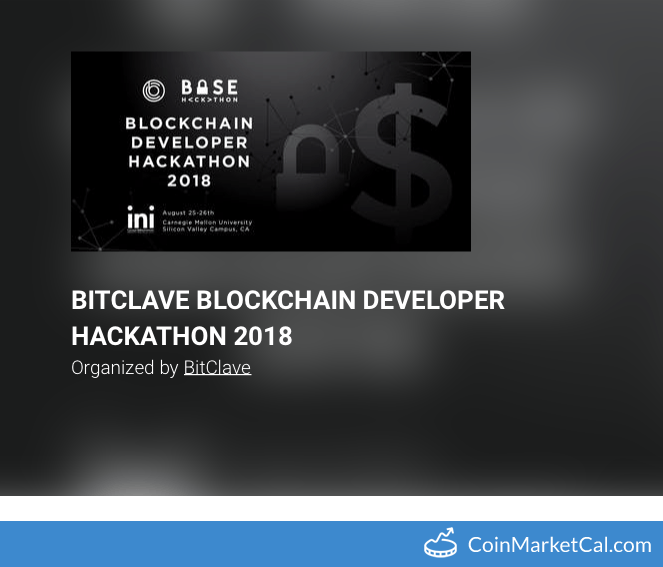 "5 Blockchain stages, Senior level speakers, Latest technology and innovation showcased, Dedicated networking opportunities"
BitClave Active Search Ecosystem (BASE) developer hackathon organized by BitClave and CMU from Aug 25-26. 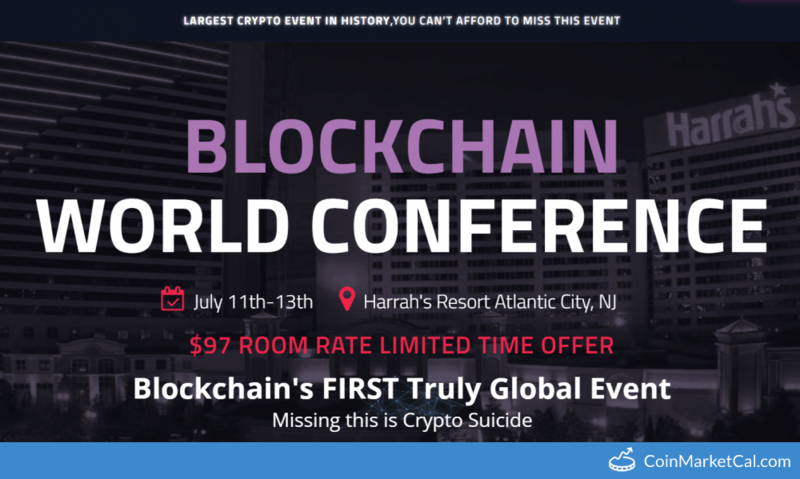 Blockchain World Conference at Harrah’s Resort in Atlantic City from July 11–13. 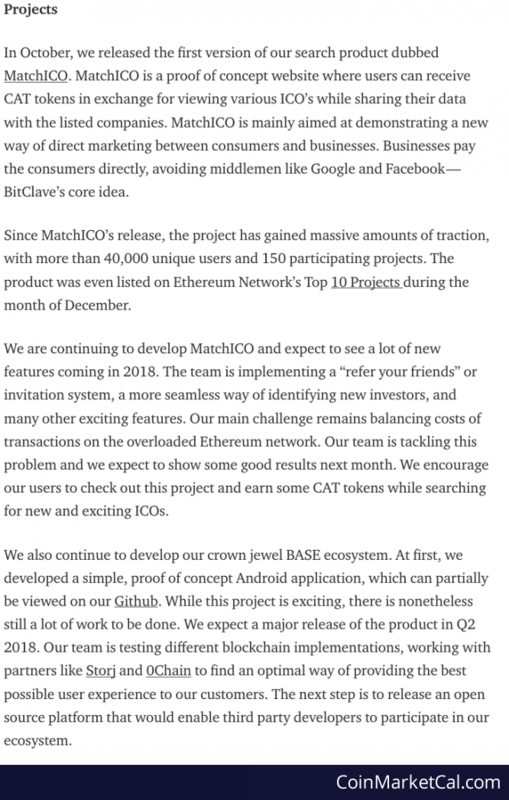 Major BASE Ecosystem Release by end of Q2 2018.